Before moving into our new building a competition was held to design a new school logo. The new logo shows the castle in Hay and an open book as the town is famous for its many bookshops. Please ensure that all items of clothing are clearly labelled with your child’s name. All school uniform can be bought from Tesco Uniform Service. School meals are provided by Powys Catering and are cooked on the premises by our school cook. The three-week menu offers hot meals with sandwiches or jacket potatoes as alternatives. Special diets can be catered for by arrangement. 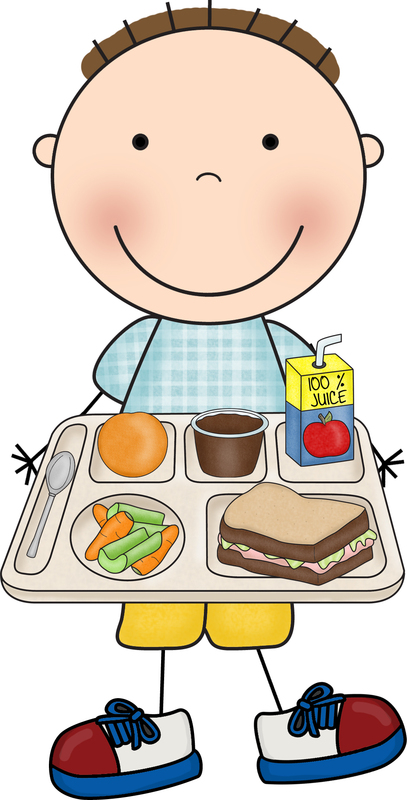 More information on the school meal service can be found at Powys School Meals. For an up to date menu click here. The cost of a school meal is £2.30. All payments are taken via parent pay – please click here for further information. Some children may be eligible for free school meals. Details of eligibility are available from the Area Education Officer. Please click here for further information or alternatively, please speak to the school cook. All children are asked to bring a drinks bottle to school. These can be filled up using the school’s water fountains.Children may bring in a packed lunch to eat in the dining hall if they prefer. 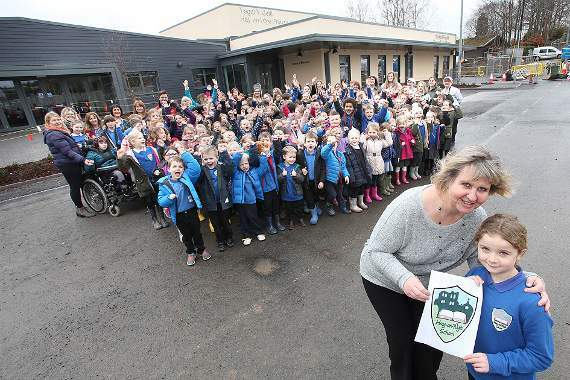 Powys County Council identifies non-pupil days for all of its schools, but schools can change these. Check the School closures or contact your local school to confirm non-pupil days.